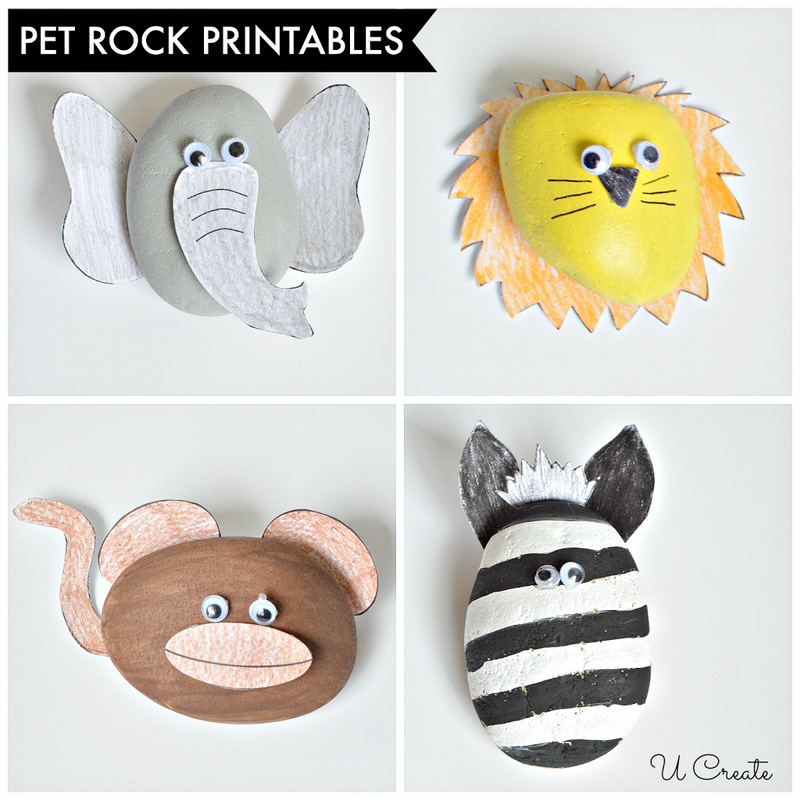 My children were painting rocks the other day and an idea occurred to me out of nowhere … rock pet printables! They can’t stop making these and I wanted to start with “The Zoo” edition. Paint your rocks any color you’d like your pet rock to be. 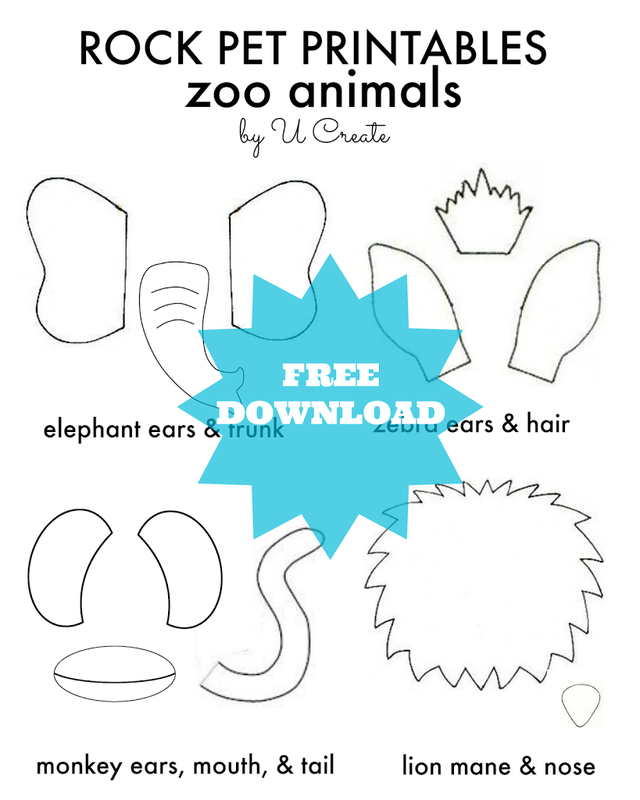 Glue on the animal parts and the goggly eyes. Have fun watching your children play with their imaginations for hours! Next Post: The Best Crock Pot Recipes – tried and true delicious! SO cute! What kind of paint did you use?